There is always a reason to party! From milestone events such as Mitzvahs, Quinceañeras, Birthday occasions, Anniversaries, to Graduations, we can produce exactly what you are envisioning. 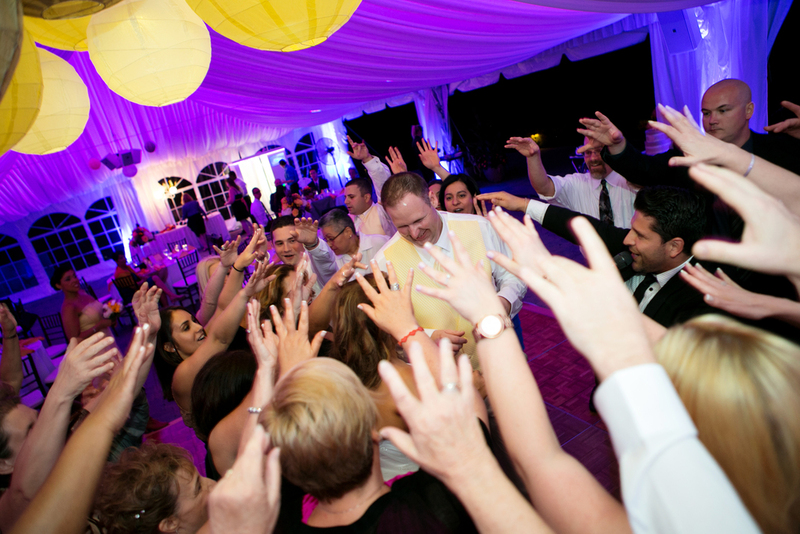 Our repertoire includes a vast array of production services that can make any celebration an extraordinary occasion. We use our creative and live talent to set the desired ambiance. We want everyone to partake in the festivities! 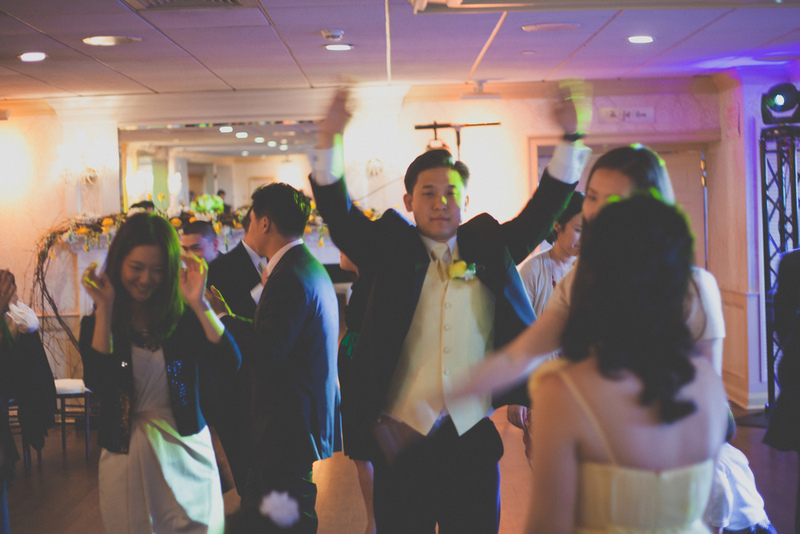 Our synergy with you, your guests, and celebrants will be a moment to remember! Our commitment to providing the right vibe is what sets us apart from everyone else.